Published on September 6, 2017 in News. 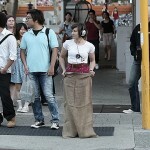 0 Comments Tags: ASX, Initial Public Offering, IPO, Stirfire Studios. 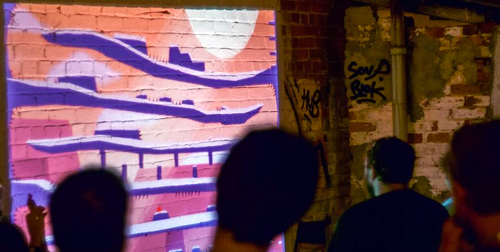 Invest in the local games scene for just $0.20 a share, by backing Stirfire Studios in their Initial Public Offering. Set to close Sept 15th, this IPO is the first time an Australian-owned games business has gone public, so if you’re interested in investing now is your chance! The Company’s proposed listing on the Australian Securities Exchange (ASX) will provide Stirfire with a more visible and prominent profile to better construct new products, promote, market and commercialise the Company’s products and services. It will also provide an orderly and transparent platform for Shareholders and interested investors to trade the Company’s Shares. The funds raised from this Offer will be used primarily for pre and post-production game development, marketing, software and hardware, the costs of the Offer and general working capital. The Prospectus contains detailed Information about the Company’s operations, business plan and financial position. 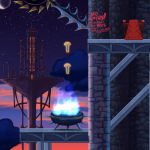 Founded in 2010, Stirefire are behind such games as virtual reality puzzler Symphony of the Machine, and the diabolical downward-scrolling platformer Freedom Fall. 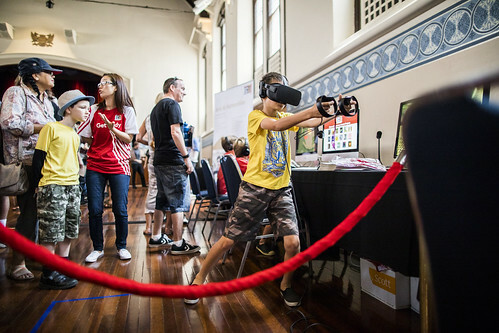 In addition to creating interactive experiences to entertain the masses, the studio has also connected with other organisations to develop games with serious applications, such as the Driving Distraction Simulator with the Road Safety Commission and Safety Beach with Surf Life Saving WA. Sound like a business you can get behind? View the Stirfire Studios Prospectus for more information on the IPOs, or visit their website for more details on the studio itself. Published on May 10, 2017 in Releases. 0 Comments Tags: HTC Vive, Oculus Rfit, Playstation VR, Steam, Stirfire Studios, Symphony of the Machine, virtual reality, VR. 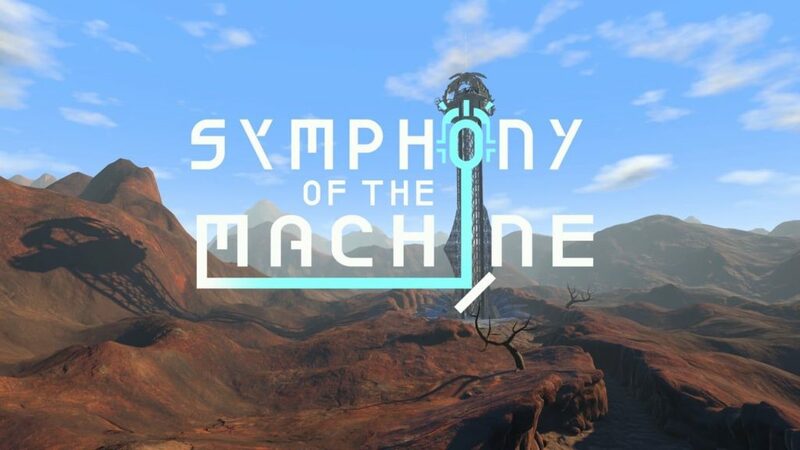 Following months of testing and teasers, Stirfire Studios’ new virtual reality game Symphony of the Machine is out now on Playstation VR, and Steam (HTC Vive compatible, with Oculus coming soon). 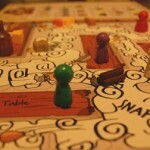 So get your mind in puzzle mode and prepare to while away the hours altering the weather. 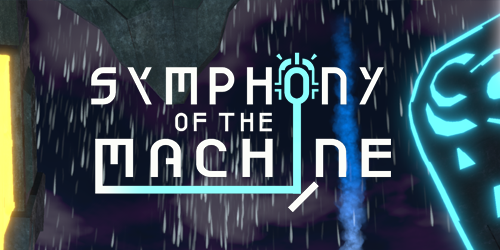 Symphony of the Machine is a short puzzle game that really taps into the concepts of virtually reality. 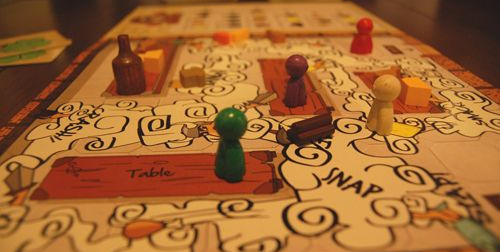 The game is kept simple, whilst the puzzles are tactical and challenging. If you are looking for a great VR puzzle game that should only take a few hours to complete, give this gem a spin. Feast your eyes upon their mixed reality trailer below, and check out their website for more details on the game. To leap into the landscape straight away, head on over to the PlayStation store or Steam. Disclaimer: In the interest of transparency, please note that the author of this article is associated with this games project. Published on October 25, 2016 in News. 0 Comments Tags: HTC Vive, Playstation VR, Stirfire Studios, Symphony of the Machine, video, VR. Having playtested Symphony of the Machine locally for a while now, Stirfire Studio have recently announced that their new game will be hitting the Playstation VR and the HTC Vive in Q1 2017! An ancient machine controls the weather and its mysterious creators have long since disappeared. You must perform the ritual and come to understand its workings to save your crops. 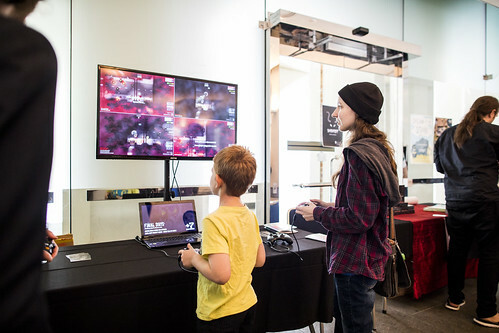 This is a calming, explorative virtual reality experience which emphasises serene, non-violent play over hair-trigger reactions. Published on October 6, 2015 in News. 0 Comments Tags: BrambleLash, ByteSprite, D3bug, Offpeak Games, Oompf! Games, Stirfire Studios, Valiant. Earlier this year FTI announced the OOMPF! 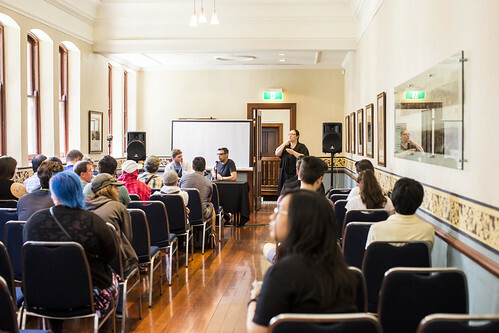 Games fund, a one-off members production fund to the value of $10,000. 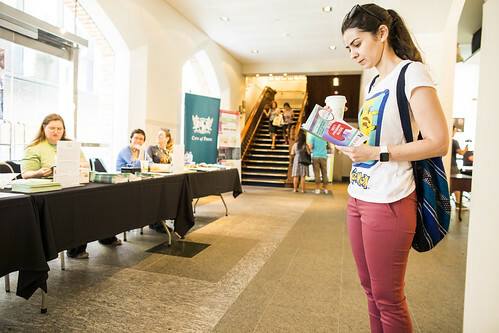 Following a number of submissions from local developers, the judges have made their decision and the winners have been announced! Offpeak Games, Stirfire Studios, and ByteSprite!! 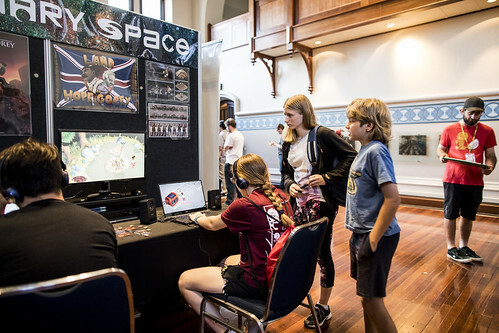 Offpeak Games will receive $2500 for the development of Valiant, a virtual reality jousting game that uses the Oculus Rift; Stirfire Studios, the folks behind the award-winning Freedom Fall, were awarded $5000 to go towards the development of their next big game D3bug; and last but by no means least, ByteSprite were awarded $2500, which will assist them in completing their cooperative two-player garden game BrambleLash. For all the details on these games and the Oompf! 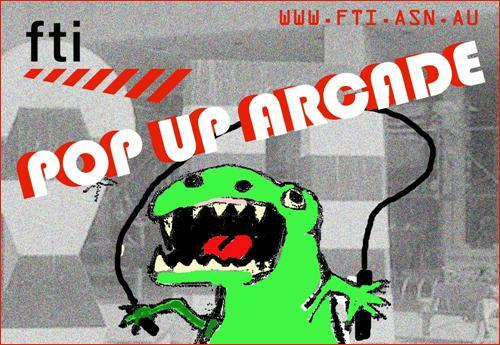 Games fund, head on over to FTI’s official announcement. Freedom Fall out now on Steam! Published on January 13, 2014 in News. 0 Comments Tags: Freedom Fall, Greenlight, Steam, Stirfire Studios. 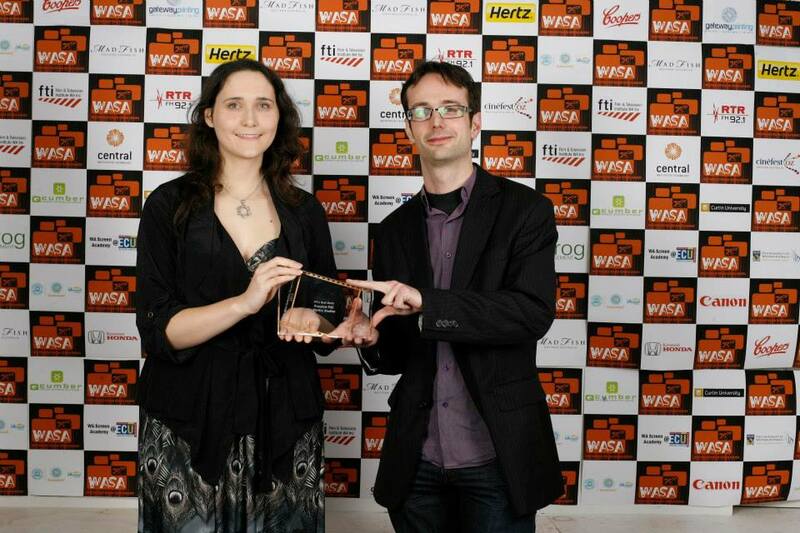 2013 was a big year for Lisa Rye and Stirfire Studios‘, as their anti-princess platformer ‘Freedom Fall’ glided onto the scene scoring not only nominations but a big award. Well it looks like they’re starting the new year with a bang, as Freedom Fall hit the Steam store this weekend. This accomplishment is a first for a WA game development studio, with Freedom Fall successfully running the Greenlight gauntlet after having been added to it in April. Now the title sports 20 new achievements, will be playable on both mac and pc, and until January 17th is 35% off (down to $6.49 USD). » So head on over the Steam store now and check it out! Published on January 12, 2014 in General. 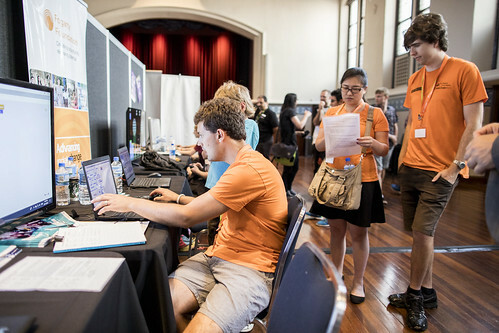 0 Comments Tags: Blitz Bandits, Brave Kingdom, community, Deviator, Different Method, Entropic Entertainment, FootyBoss, Freedom Fall, games, Gnomic Studios, Let's Make Games, Orbeats, PVI Collective, SK Games, Square Off, Stirfire Studios, Tankya's Adventure, WRK Studios. 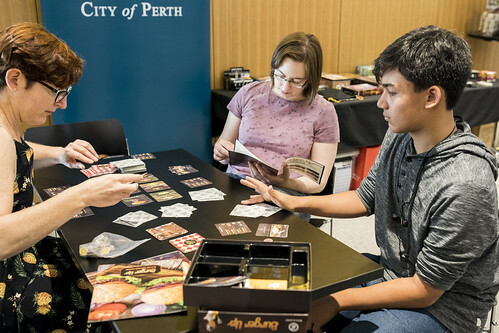 In addition to hosting an array of gaming events, 2013 was also a year that saw a number of Perth games charge onto the stage and make their mark on the world. This year saw titles for just about every console (plus a couple for no console at all! 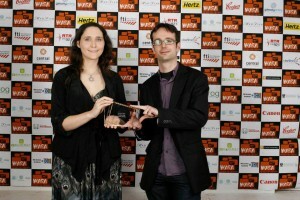 ), a number of nominations, some special awards, a new studio, game developer grants and even some special community events. The first game out the gates for 2013 was that of FootyBoss. 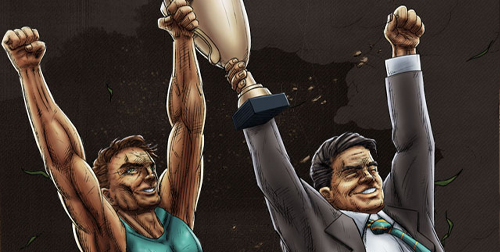 Released in March by Different Methods, this title provided a sporting experience for the Australian gamer in the form of an in-browser Aussie Rules team manager simulator. 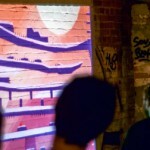 March also saw the WA premiere of the Augmented Reality Game ‘deviator’ by the PVI Collective. 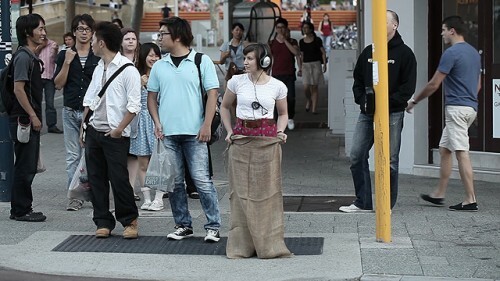 This real-world game saw the streets of Perth became a playground for those playing via their mobiles for a full week. 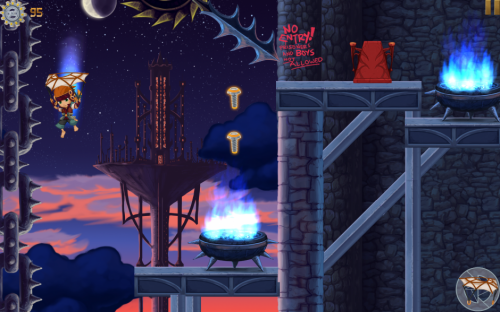 Entropic Entertainment released not one, but two games this year, starting with the tale of Tankya’s Adventure: The Curse of Zoltar which hit Desura in March. 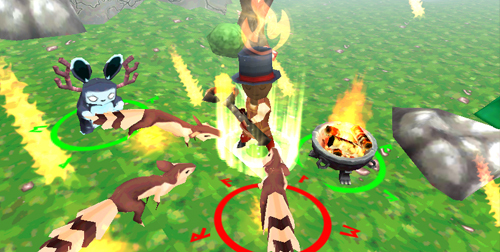 In October the studio’s next adventurous title Brave Kingdom came out swinging on Android, just days after the WA Games Showcase. 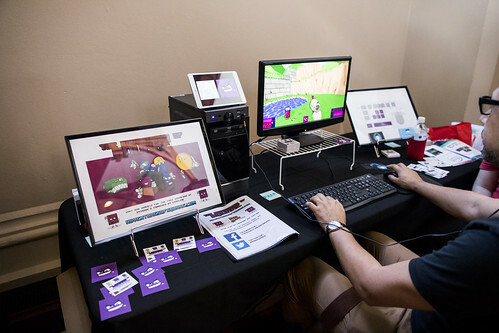 In June we same the new game development studio SK Games set up camp. 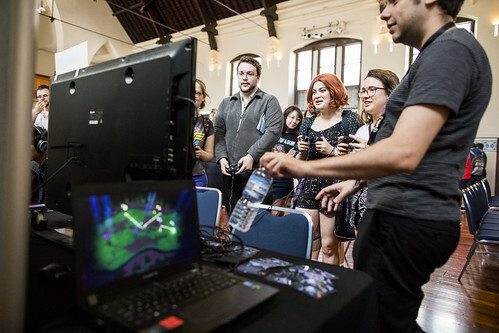 Headed by Louis Roots, an ECU graduate who had been working in the game dev industry overseas for the past couple of years, the studio has since produced an array of group games that have amused an entertained at local events. 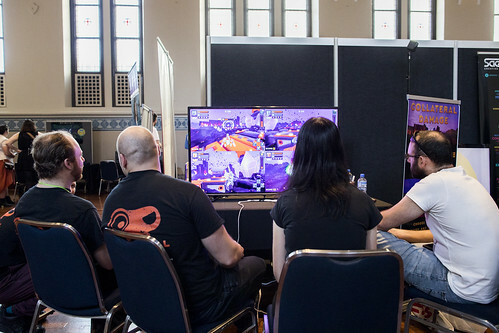 Moving on to July we saw Stirfire Studio‘s highly anticipated title Freedom Fall launch at the first ever PAX AUS. 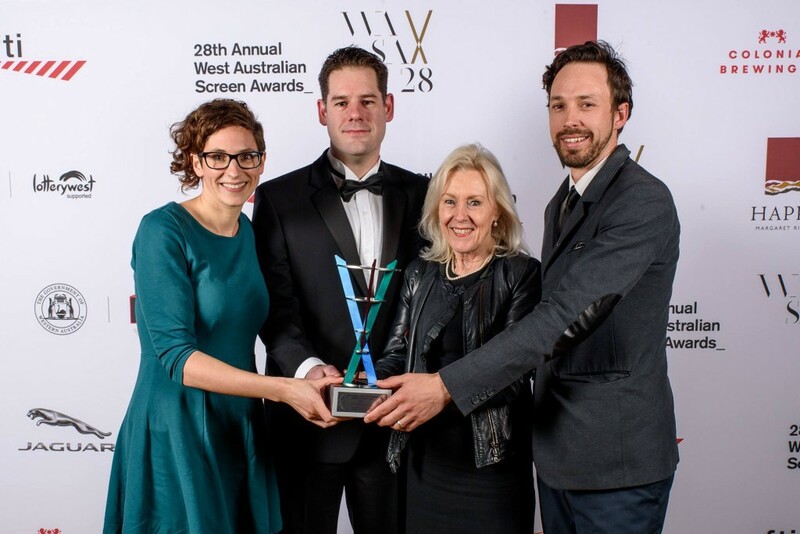 Yes, it was this game that won the coveted crown of Best Game at the WA Screen Awards – not to mention it was also a finalist for both the Best Design and Game of the Year categories at the Australian Game Developers Awards. 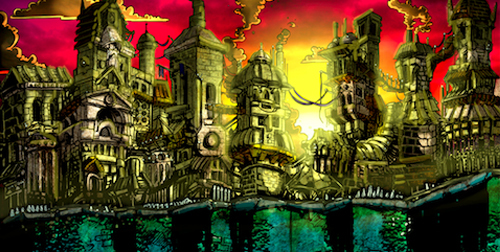 Freedom Fall has since been Greenlit on Steam, so an updated version is currently in the works. 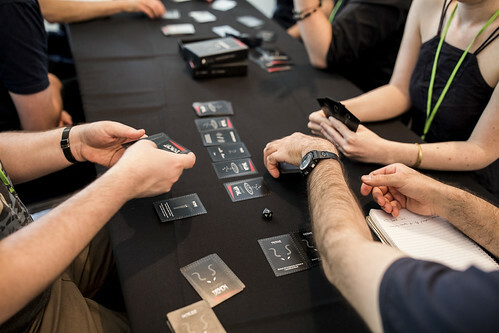 A second release at the PAX convention, DrewFX released the card game, Solitarium. 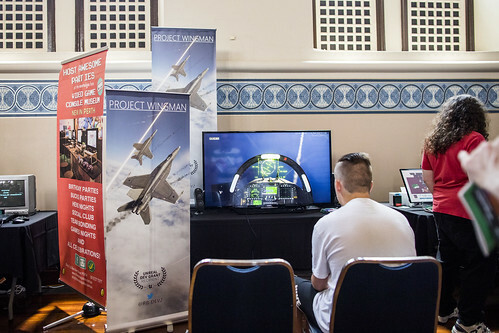 DrewFX showcased at the Indie Showcase at the huge, Melbourne-based convention. This fantasy solitaire game is available to purchase from the Solitarium website. 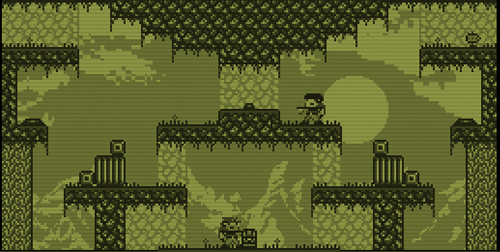 July also brought about beta access for the retro-inspired brawler Blitz Bandits. 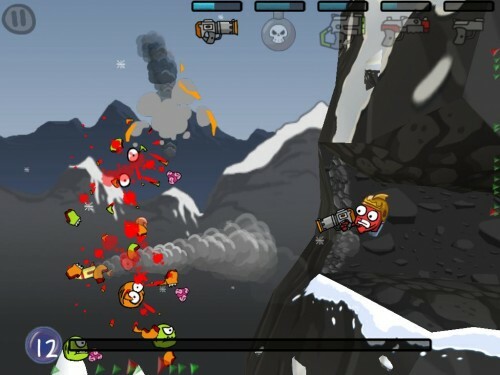 The game by Blake Simpson is receiving rave reviews, and we are told that Mac OSx and Linux versions are on the horizon. 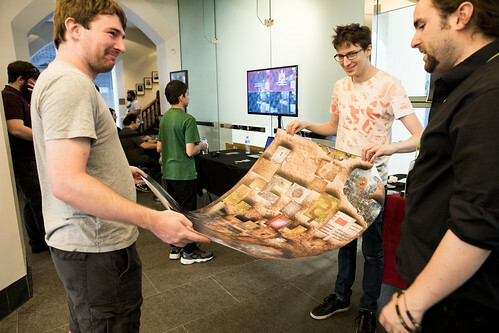 September saw Handwritten Games (and LMG’s very own Anthony Sweet) win a Freeplay Award for the free print-and-play card puzzle Outside These Walls. 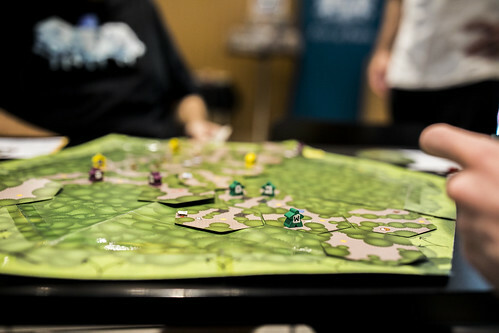 Then, not being the kind of folk who rest on their laurels, in October Handwritten Games’ half-sized heroes were set loose as the boardgame Halfling Heist (also a finalist in the Freeplay Awards) was made available on The Game Crafter. 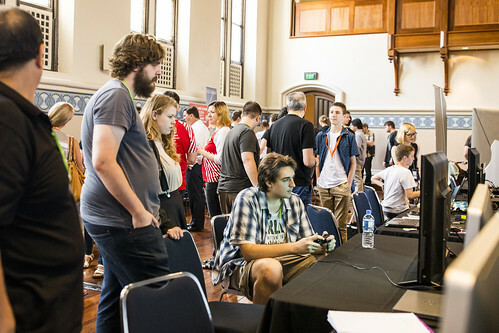 Each year Screen Australia offer assistance packages to game developers across the country, to support attendance to the Game Connect Asia Pacific conference. 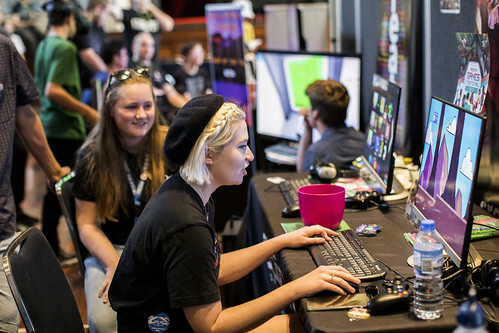 Among the 21 developers awarded GCAP Assist grants in 2013, there were 4 WA representatives; Lisa Rye (Freedom Fall), Blake Simpson (Blitz Bandits), Anthony Sweet (Handwritten Games) and Jess Watson (Esperino). 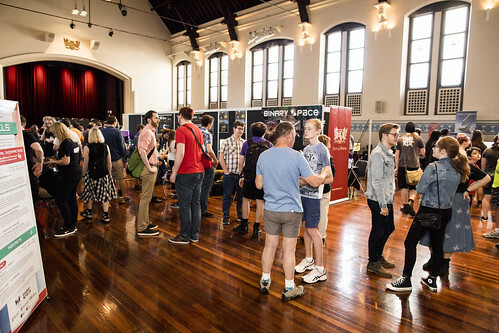 The GCAP Assist crew joined a number of other Perth developers invading the Melbourne Conference, including the likes of WA development studio (and GCAP Indie Sponsor) Black Lab Games. 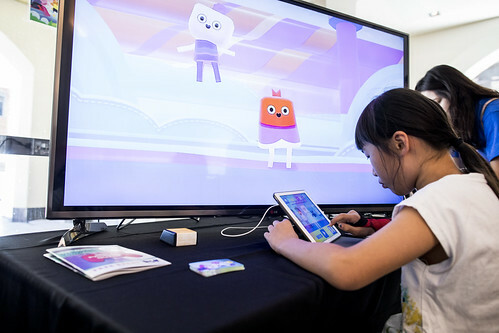 As we reached November we saw Gnomic Studios‘ killer cubes make their way onto just about every handheld device (and then some). 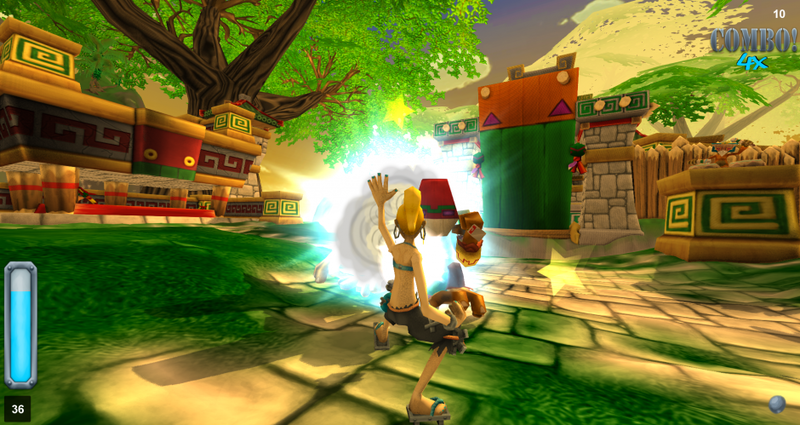 Previously released on XBLA, Square Off has now blasted it’s way onto Android, iOS, Windows Phone and OUYA. 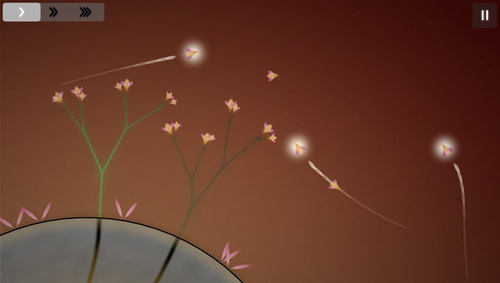 And last on the list of Perth games for 2013, but by no means least, the year ended with the intriguing sounds and curious content of Eufloria HD. Developed by Titanium Studios, the title made it’s way onto the PS Vita via the Playstation Store just in time for Christmas. 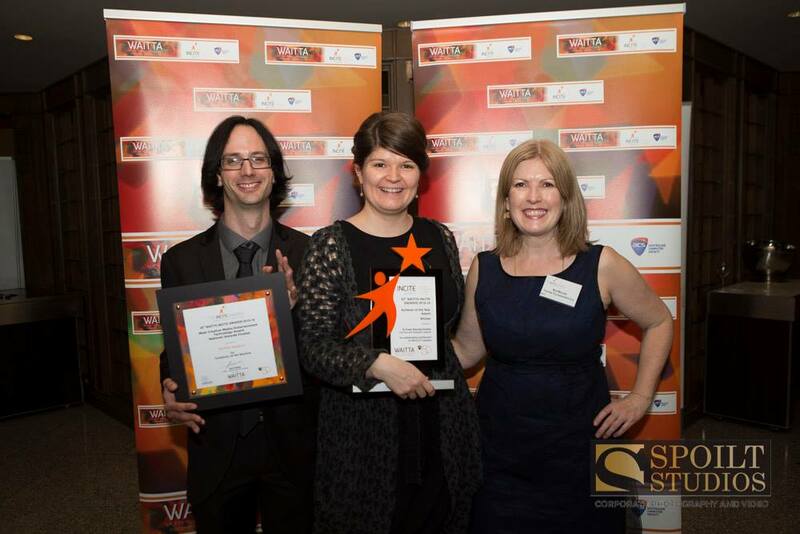 As well as there having been many a game and award for WA across the year, the end of 2013 also saw a surge in the number of opportunities for the Perth community to play some homegrown games. 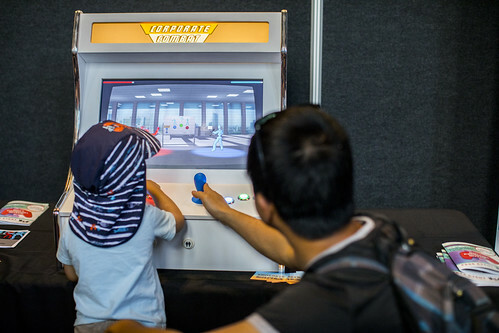 First there was the invasion of the underground malls at GameCloud and GameCity’s Indie Day, then gamers, families and various fine folk braved the heat to play some brilliant games on the big screen at FTI’s Pop-Up Arcade. 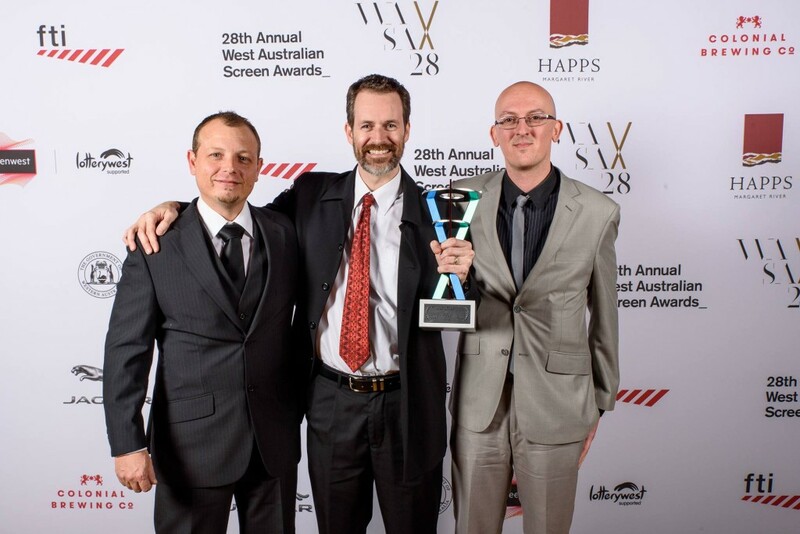 All in all there was a lot going on in the world of WA game development. 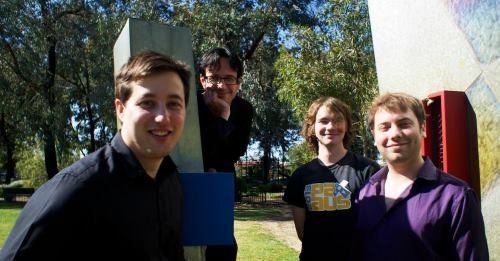 Each year we seem to be getting bigger and better, while the future of our games industry just keeps looking brighter. 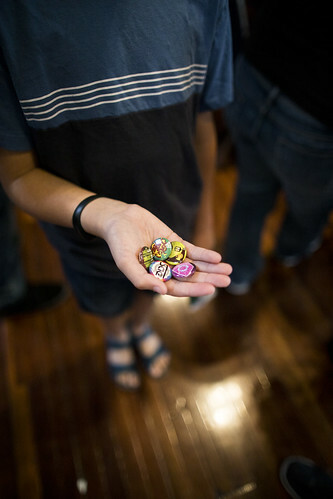 We had a great time with you all last year and are looking forward to even more fun. 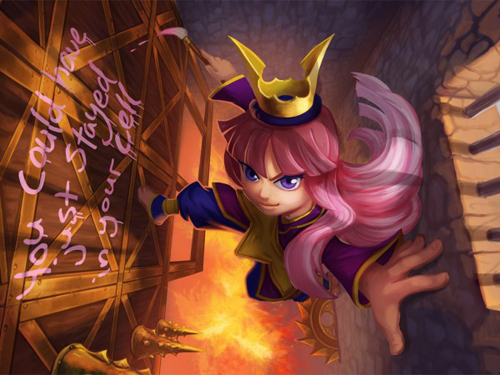 The Let's Make Games archives for the stirfire-studios tag.